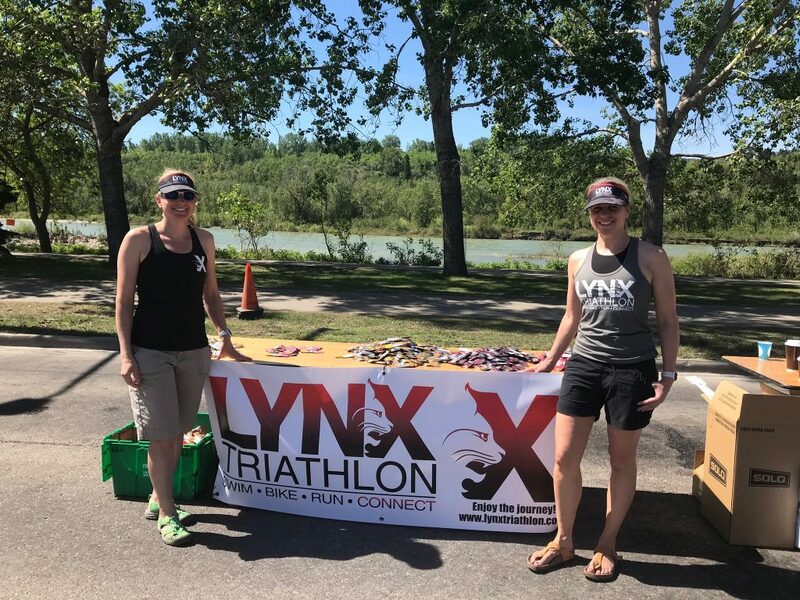 LYNX Triathlon, a Calgary based triathlon and swim club was established in 2012. 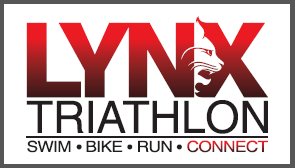 LYNX Triathlon is a group of passionate and dedicated people engaged in the sport of triathlon. Under the direction of head coach Mary Jessey, the goal is to create an atmosphere of camaraderie while giving athletes a platform to learn and develop each discipline within the sport. Group sessions, individual training plans, computrainer sessions, and athlete organized training events are part of the many benefits this club has to offer. Within LYNX Triathlon, Coach Mary, a Swim Smooth Certified Coach, utilizes the Swim Smooth method to improve your swimming. Whether you’re a beginner who’d like to learn freestyle, an intermediate triathlete who wants to develop their technique or an advanced swimmer looking to excel, swimming with LYNX will benefit you. There are weekly squad sessions to cover all your training needs as well as private swim instruction and 1-2-1 Video Analysis / Stroke Correction bookings. LYNX will help you improve your swim technique while preparing you for any freestyle event – short or long, in the pool or open water. The club’s vision is to provide a supportive, engaging, and fun atmosphere for all levels to grow, challenge themselves and achieve their goals. “All are welcome” is the philosophy at this club. As coaches, we strive for a fun-filled supportive environment. Live in the moment, the JOURNEY is YOURS!